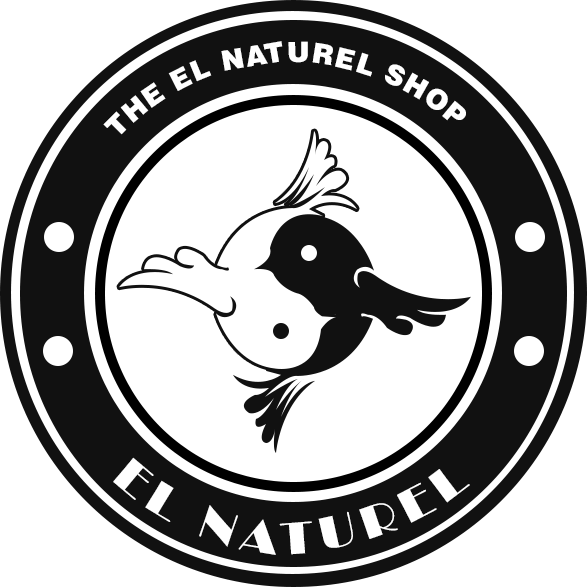 Any payments to El Naturel are processed securely through PayPal. You can use your PayPal account to pay for any orders or if you do not have a PayPal account you can simply use your credit card. We do not store or collect any credit card details on our site. All credit card payments are processed securely via the PayPal website. When you have finished entering your details in the ‘shopping cart’ you will be redirected to a secure website for payment.